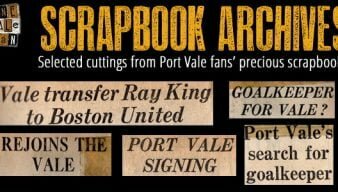 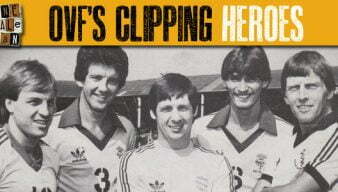 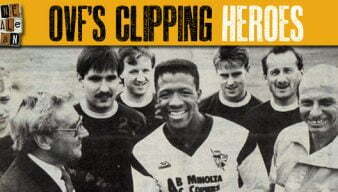 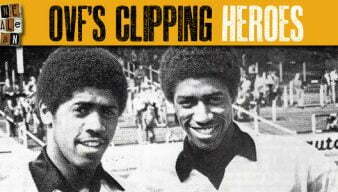 Snippets about Port Vale’s past, courtesy of several fan scrapbooks plus clippings and cuttings from elsewhere. 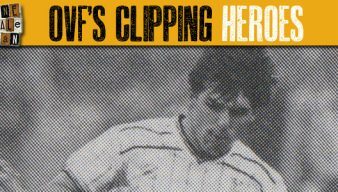 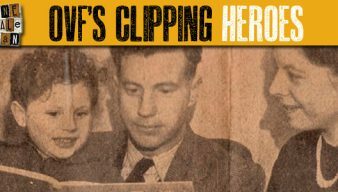 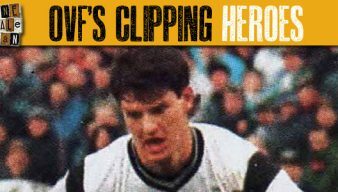 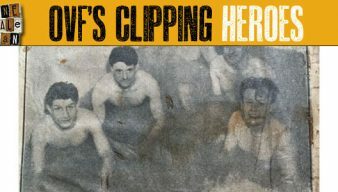 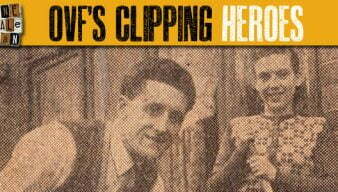 This is the first of several special articles containing clipping kindly provided to OVF by members of legendary Vale winger Dickie Cunliffe’s family. 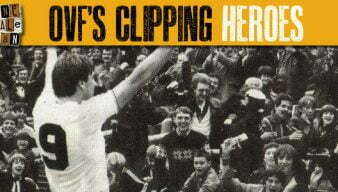 A selection of programme front cover images from over the decades form the latest of our Clipping Heroes series. 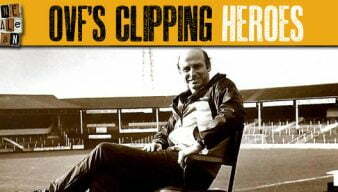 On the 25th anniversary of his death at the age of 74, here is a brief tribute from OVF. 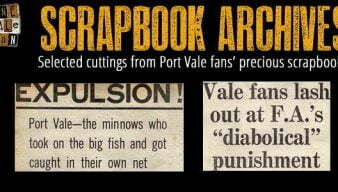 The premise of this series is very simple – press clippings of a prominent Port Vale figure. 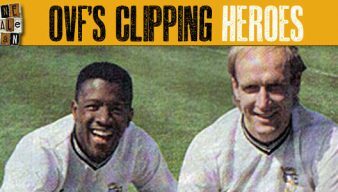 In this episode it’s Darren Beckford. 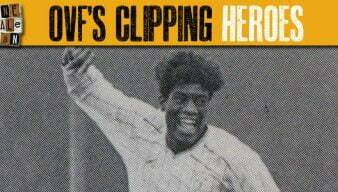 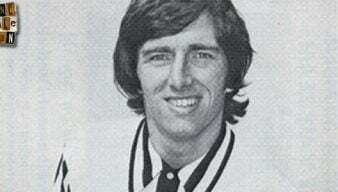 Striker Mick Cullerton certainly hogged the headlines on the pitch during the 1967-68 season. 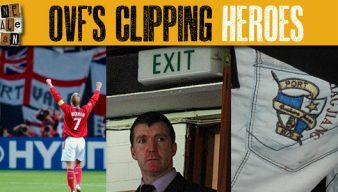 Here we detail a few of the incidents. 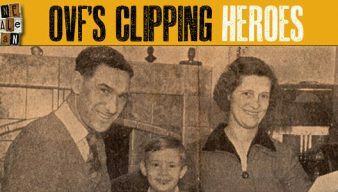 We have some newspaper clippings from 1968 covering the club’s expulsion from the League after being found guilty of five charges.